Don't let the guys playing the tournament have all the fun! 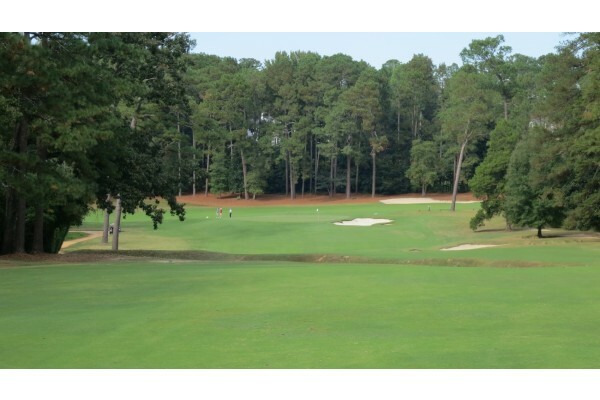 Watch the Masters and then tee it up yourself on one of the regions top golf courses. Play in the Augusta, Georgia and South Carolina Area! 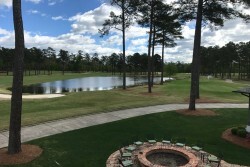 Masters Play-Stay-Watch Golf Packages include tee-times and transportation, along with upscale lodging and your choice of Masters Tournament tickets. 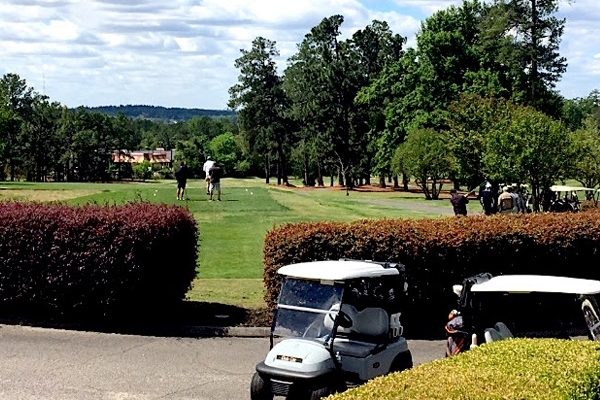 Enjoy tee times at some of the area's top historic and championship courses. Stay in top quality lodging and enjoy easy transportation options to the Masters. 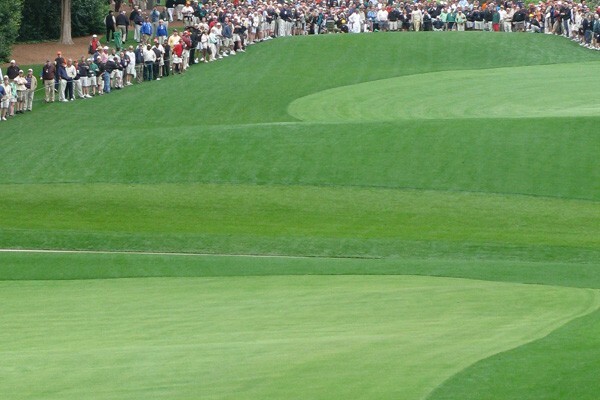 Golf Augusta and watch the Masters Golf Tournament for your choice of rounds. Plan your ultimate golf trip! Depending on your level of play and desired dates of travel, we can customize your Masters Golf travel experience. Watch the Masters during either the practice rounds or the tournament. 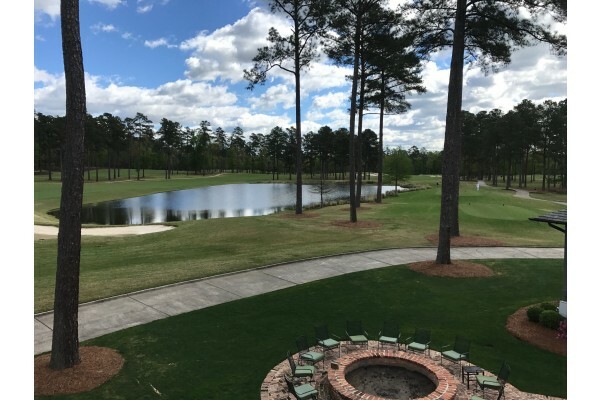 Then, choose your dates of lodging and select your preferred tee-times and top area courses including in the Augusta area: Forest Hills, The Reserve Club, The River CC, Palmetto, Aiken CC, Jones Creek, Champions Retreat, Sage Valley, and more! Call us at 1-888-654-7755 to discuss! 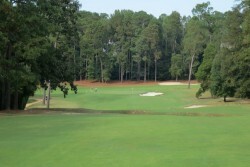 Play a round of golf on Thursday at one of the many great golf courses in the Augusta area. Roundtrip transportation provided to your tee time. Attend the Masters on Tuesday & Friday and play tee times on Wednesday & Thursday at two different golf courses of your choice. Tell us about the type of trip to the Masters you want to plan. We can customize your travel dates and secure your Masters Tickets to the tournament dates of your choice. Call us at 1-888-654-7755 or fill out the form below. Ready to watch the Masters and play some golf?